Brazil has a population of 210 million people, making it the world’s fifth most populous nation . Its economy is the largest in Latin America and ninth largest in the world . The resource-rich country is estimated to become the fifth largest economy in the world by 2050 . Beyond that, Brazil is an ideal bridge to Latin America, with many companies using it as a way to reach the region’s huge middle class population. Brazil has one of the biggest consumer markets in the world for goods and services, including banking and e-commerce. Its growing middle class makes up more than half its population. More than 60 Singapore companies are operating in Brazil’s consumer sectors such as education, food products and info-communications technology. Doing business in Brazil is also getting easier for Singapore companies, with an agreement on the avoidance of double taxation signed between the two countries in 2018. Upcoming talks on a free trade agreement between Singapore and the MERCOSUR states (which include Brazil) will also pave the way for Singapore companies to access the combined market of more than 260 million people. 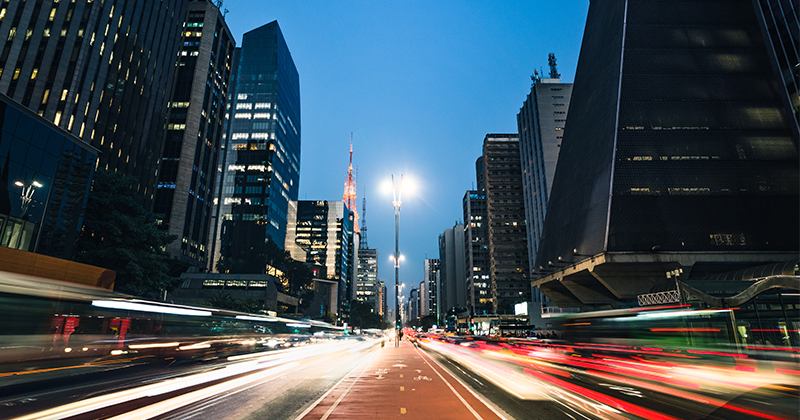 In Brazil, and the larger Latin American region, the digital technology and info-communication technology industries are still in their infancy. This holds lots of potential for Singapore companies to enter the market now to seize the quickly closing first mover advantage. Sectors with the largest potential include artificial intelligence, e-commerce, financial technology, and telehealth. With the largely exportable format of Singapore companies’ technological solutions, you might find it fairly easy to scale up in Brazil and the region. Get deeper insights from Benedict Koh, Enterprise Singapore’s Regional Director in São Paulo, Brazil, into the exciting opportunities in Latin America’s digital economy and how you can break into this market. Brazil was the world’s tenth largest oil producer in 2016 and has the world’s 15th largest proven oil reserves4. It also ranks third in Latin America for proven natural gas reserves5. 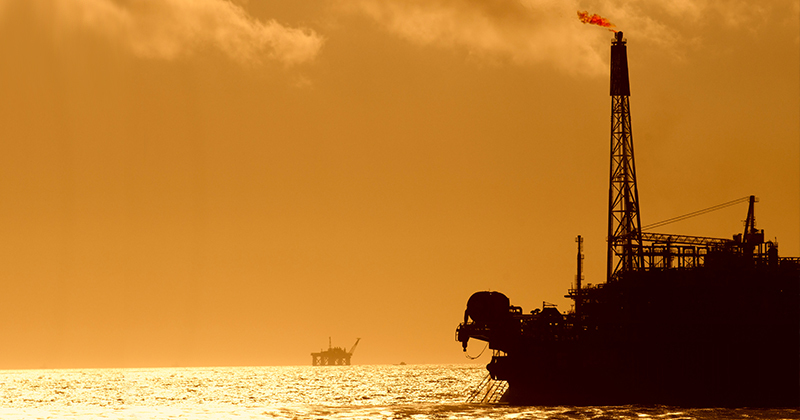 The world’s largest discoveries of new oil reserves in recent years have taken place in Brazil’s vast, offshore pre-salt basins, giving its oil and gas industry a tremendous boost. The industry expects to create 500,000 new jobs by 2020 and 44 offshore production systems are scheduled to start operating by 20306. These hold long-term growth potential for exploration and production that your company can tap. In 2017, the Brazilian government launched an infrastructure concession programme to raise US$14.4 billion (S$19.4 billion) to build and operate roads, port terminals, railways and power transmission lines7. Under a separate advance initiative, previously-halted construction projects will resume, requiring an estimated total investment of US$40 billion (S$54 billion). Singapore businesses can tap into Brazil’s infrastructure boom through public-private partnerships. Discover how you can unlock the potential for your business in Brazil’s digital, oil and gas, infrastructure and agriculture industries. Benedict Koh, our Regional Group Director (Sao Paulo), lays out the digital economy landscape in Latin America. Interested in entering Latin America through Brazil? Find out where to begin today.